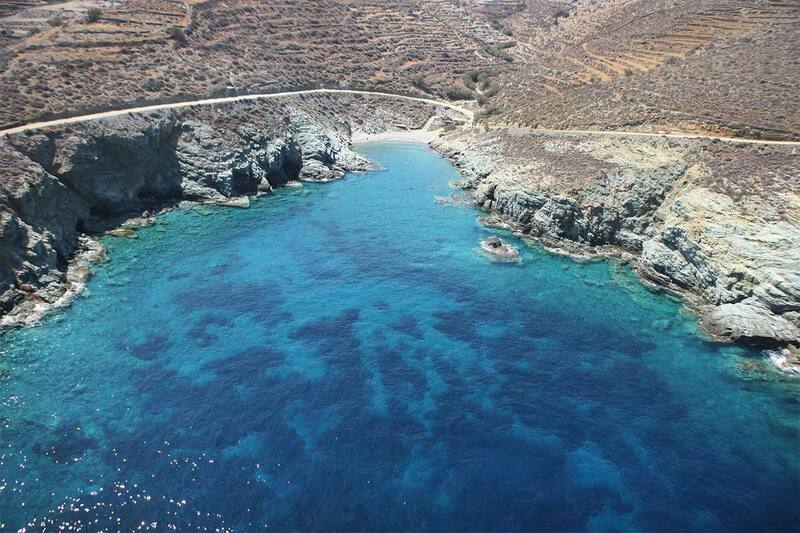 This is a tiny but beautiful beach on the way to Agios Georgios. Sandy as well with few pebbles and bluest waters. If you and your group of friends arrive here first it can be yours for that day! 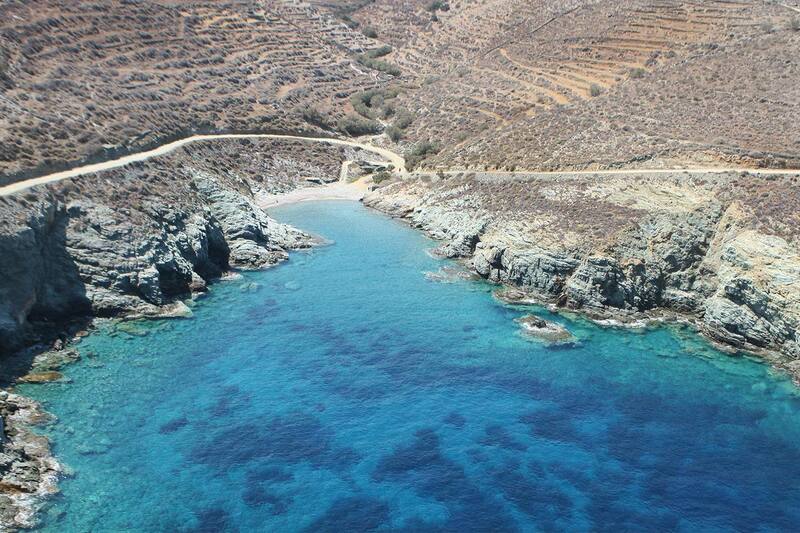 Going down the unpaved road from Ano Meria, a few hundred metres before Agios Georgios you find Ligaria beach. Attention is required due to steep road.